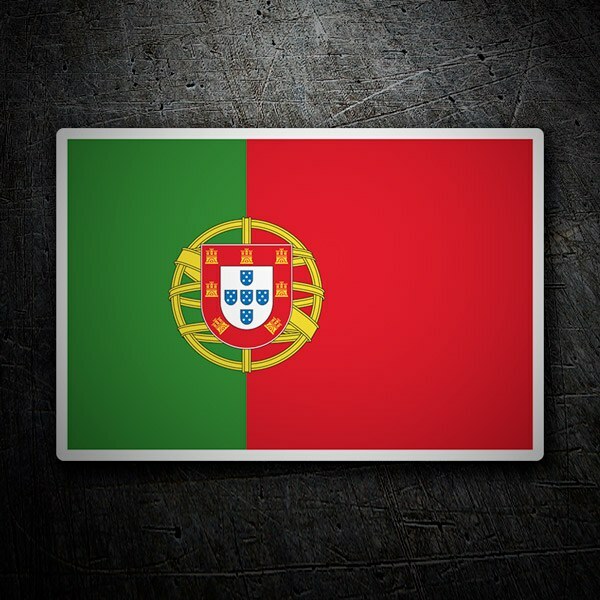 Meet the collection of stickers of shields and flags of Portugal. 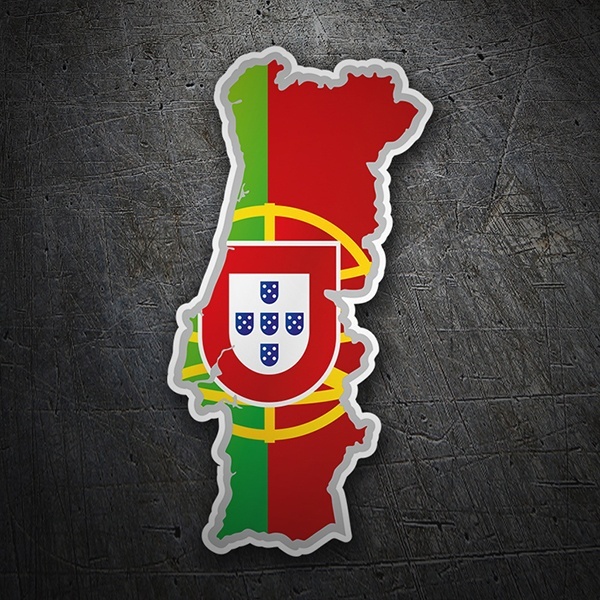 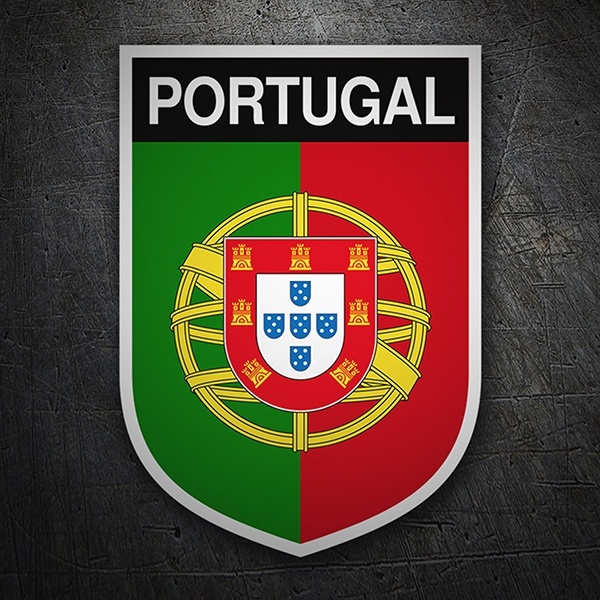 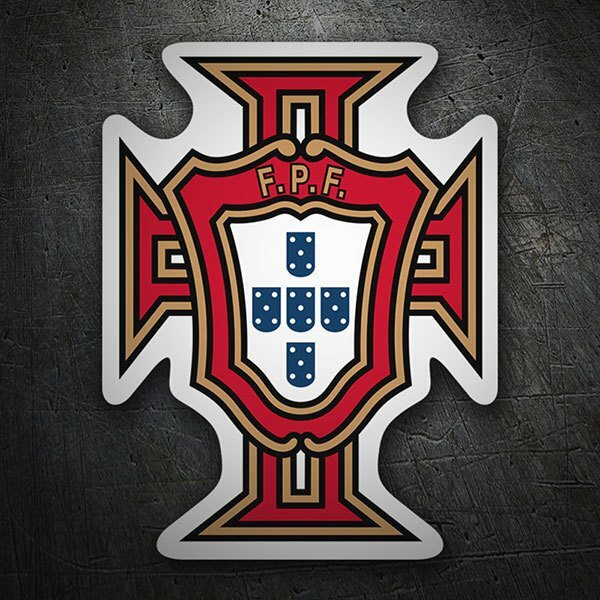 We have the Portuguese national coat of arms with or without flag, that of the football federation, of rectangular shapes, the distinctive for car license plates or the flag waving. 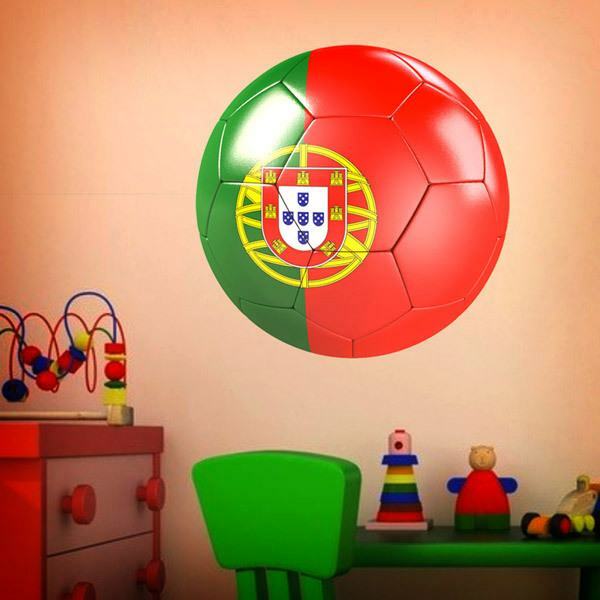 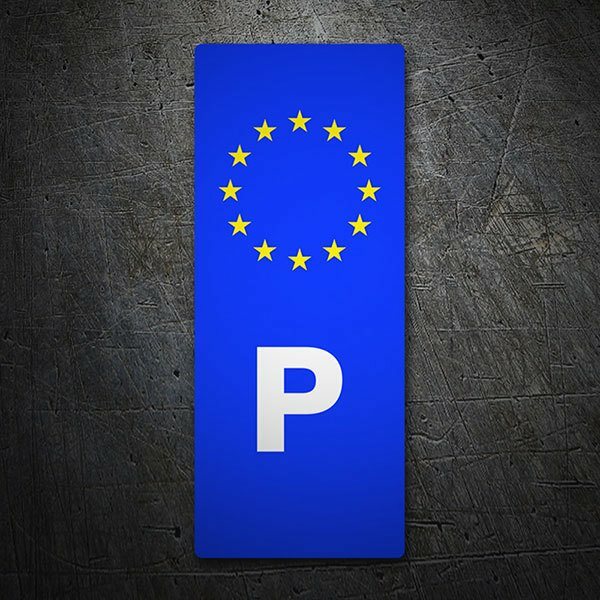 Explore the collection of stickers to find the type of flag that best suits your needs. 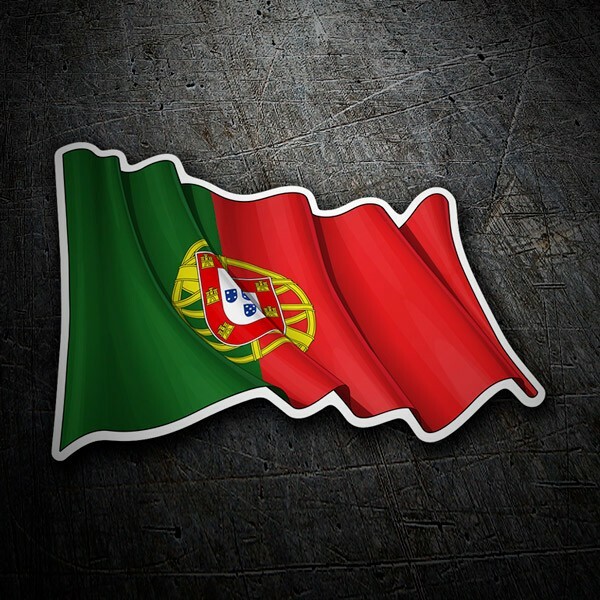 Flag products of different shapes and sizes.